I love giving you the block setting early, that way you have some time to start setting the blocks you have done. Plus it’s a GREAT feeling to finish the last block and have the rest of the top already in it’s setting! Being a girl, I really was drawn to stories about girls... toss in some cute animals and I was hooked! 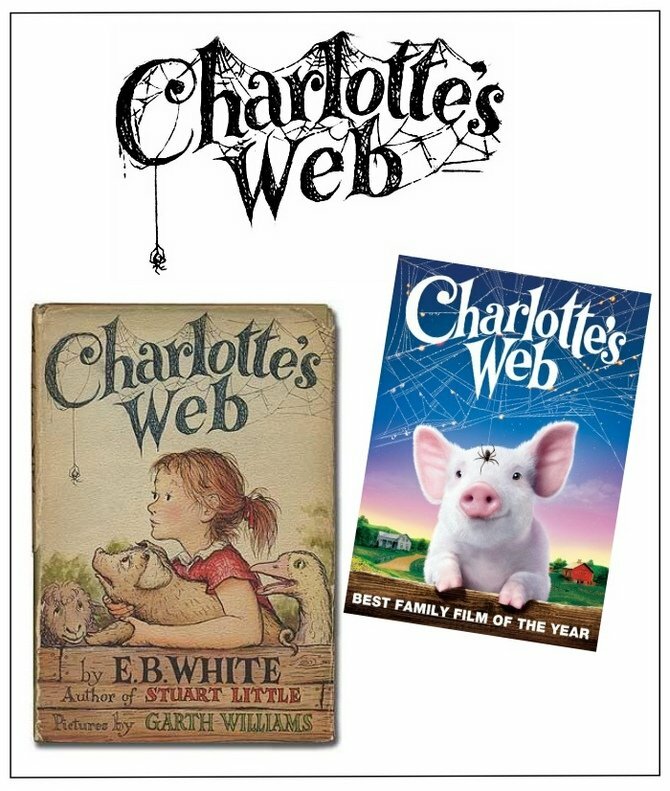 Charlotte’s Web was written by American author E. B. White and illustrated by Garth Williams; it was published in October 15, 1952. I’m kind of amazed that a spider, considered quite icky by many girls, could become so popular, but Charlotte really had a way with things! As a little girl I dreamed of having pets. I had hamsters, but I of course, always wanted a dog. Reading this book… following a little girl saving a pig, then having a spider continue on to save Wilbur again, was somewhat magical. And barn animals that talk? Why of course! A timeless story often makes it’s way into a movie, and in 2006 Wilbur and Charlotte along with little Fern made it to the big screen with Julia Roberts as the voice of Charlotte, love that! Here is the publisher’s website with some interesting links. And here's the Wiki page for Charlotte’s Web. And this is the Wiki page with more information about the 2006 movie. 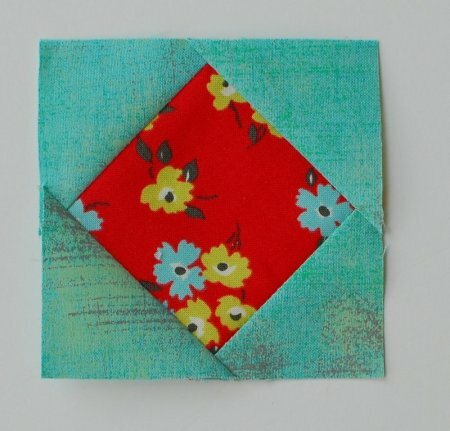 Come see a second version of the block I did at my website plus a tutorial on how I am using a new to me ruler! 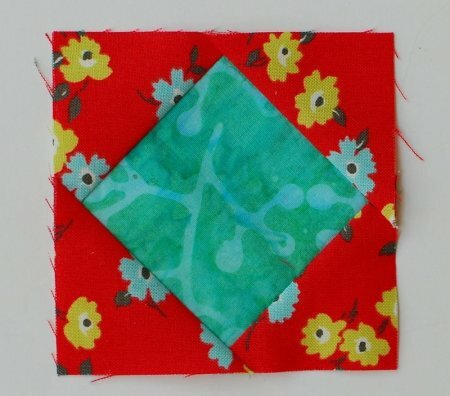 You can also enter your quilt blocks in the Quilt show at my page! Learn more from Pat! And enter your quilt in the Quilt show! Piecing, quilting, fun and fellowship! We offer it all! We make/finish quilts for the public, teach both piecing and long arm quilting for those who wish to "do it themselves". Most of our classes are scheduled on Thursdays and Saturdays. The "Sassy Scrapper" Quilt Guild meets here on the first Tuesday of the month at 10:30 am. The "Night Owls" Quilt Guild meets here on the fourth Thursday of the month at 6:30 pm. 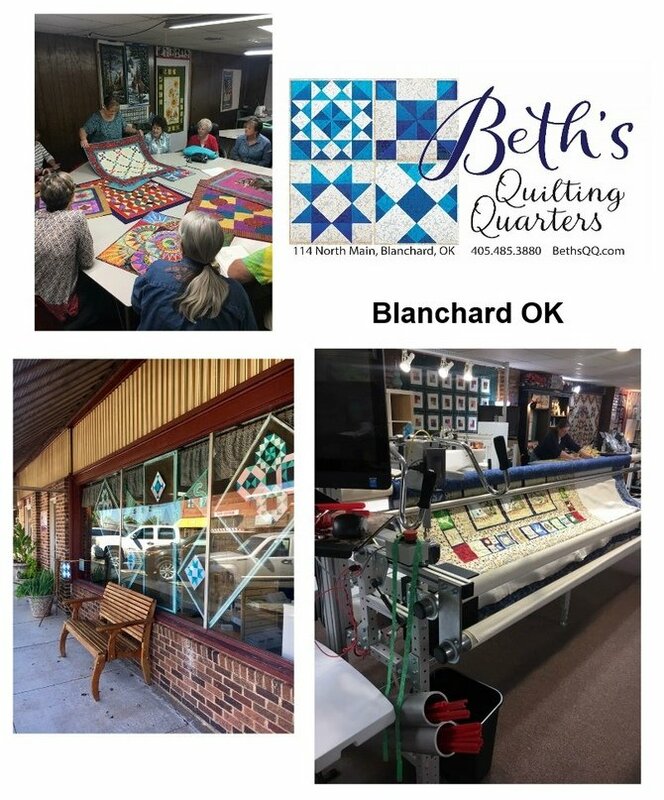 OKMQA (Oklahoma Machine Quilters Association) small group usually meets on the Third Saturday of the month at 1:30 pm. We provide private "Shop Hop" demos, sales and refreshments for groups of six or more. The shop opened in January 1997 and was run by myself, Judy and my husband Bill. We carry just about everything you need for all of your quilting projects. If I do not have something I am happy to order it for you. We are now BERNINA dealers. I publish my own line of patterns for pillow wraps, runners & more. 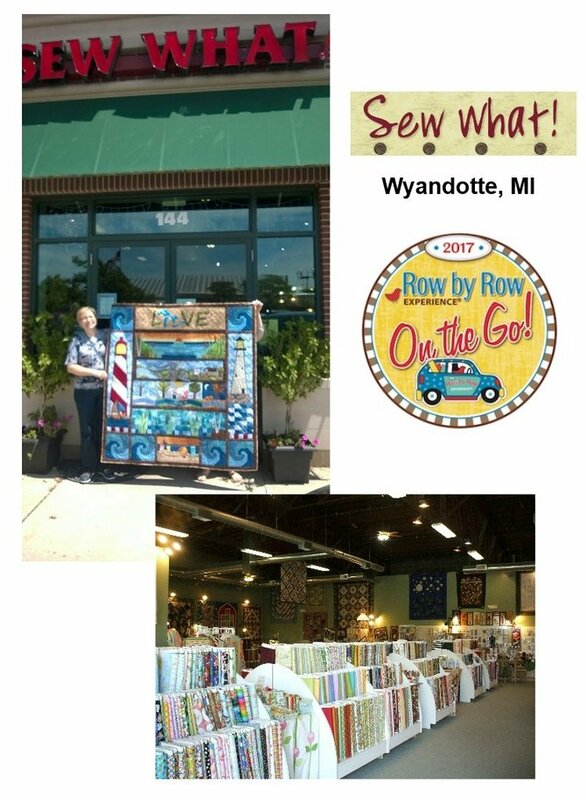 We are located in beautiful Wyandotte. It has a very nice variety of small shops and restaurants. It is prefect for an afternoon out with your friends. On 3rd Fridays there are different events. Mon, Tue, Wed, Fri 10-5, Thur 10-7, Sat 10-4 & Sun 12-4. Do you have a favorite memory of reading Charlotte's Web? What do you think of the block design for the setting? I'd love to hear your thoughts!